Ok I’ve been on a roll playing with OP25 and Raspberry Pi and one thing I can tell you is that the onboard audio from the bcm2835 chip is somewhat inadequate. Oh, it works but you’re going to need a powered speaker or really efficient headphones, and even then it is a bit light. 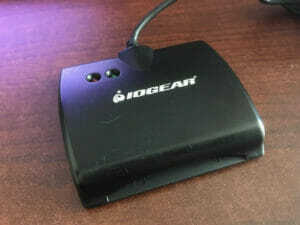 Add a USB Digital to Analog converter (DAC). Depicted here is a HiFiMeDIY USB DAC. This is a tad bit expensive for this project but I have like 4 of these things laying around the house. They are ridiculously good. If you like music slap one of these bad boys on your laptop in the hotel room and the quality of your music will improve ten fold. That’s not what we’re doing here though. 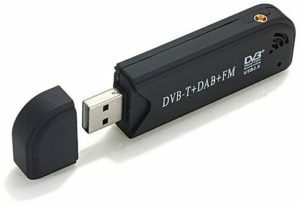 There are a LOT of USB DAC’s out there and some cost just a few dollars. HiFiMeDIY makes some cheaper ones as well that are way more than enough for improving your OP25 sound. 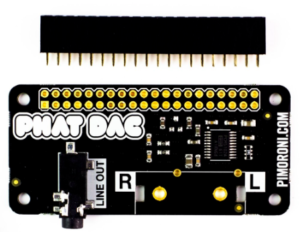 The Phat DAC costs $15 but you’ll have to solder header pins on yourself. That may be the cheapest, and best route. It has the form factor for the Raspberry Pi Zero but it works on all the Pi’s. 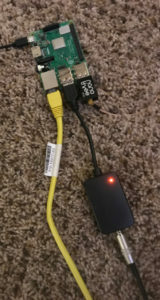 This entry was posted in Linux, Raspberry Pi, SDR on July 25, 2018 by John Hagensieker. In my last part I set the Pi up to stream to Broadcastify. In this one we are just going to pump audio out through the headphone jack. I’m doing this with an old generic black RTL-SDR and it works and it works fine but it is kind of susceptible to heat and cold and the ppm correction drifts a bit. I really recommend getting a v3 RTL-SDR or a NESDR Smart as they seem more stable. At any rate it doesn’t matter, you’ll just have to deal with the drift if you have any. My assumption here is that you have Raspbian installed on at least a Pi 3. I haven’t tried it on a lesser Pi but I had it on a Pi 3 B + and then I found a couple Pi 3 B’s laying around and figured I’d reclaim my B+ for another project on another day. OP25 runs fine on the Pi 3. This entry was posted in Linux, Raspberry Pi, SDR, Software on July 24, 2018 by John Hagensieker. So I finally figured out OP25 and I have this brand new Raspberry Pi 3 B + laying around doing nothing. In this segment we’ll install OP25 on Raspberry Pi and then take our police scanner feed and send it to the internet on Broadcastify. 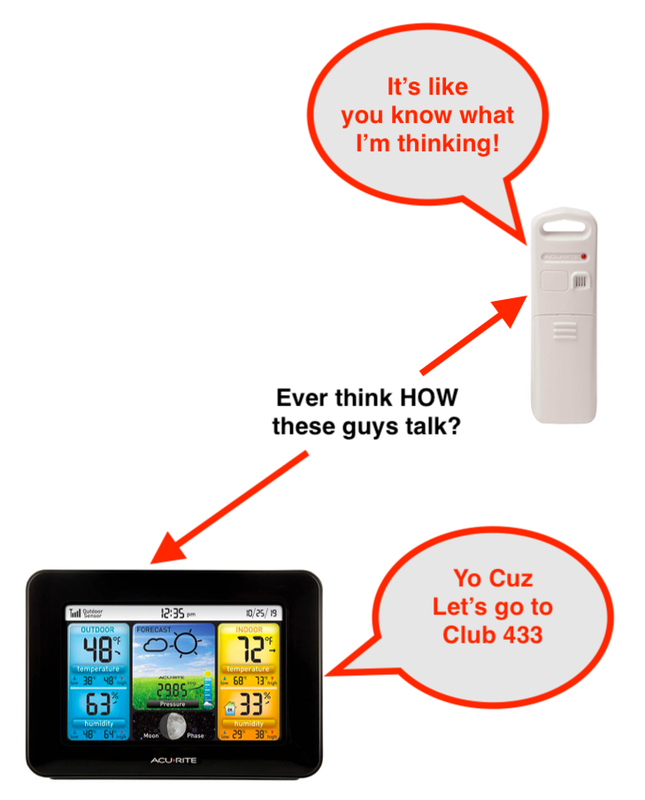 As someone pointed out to me yesterday, “There’s an app for that” they are indeed correct. You can get Police Scanner Apps for IOS and Android. Guess where the feeds in those apps comes from? If you said Broadcastify you’d be correct. So if no one is feeding your municipality then there will be no feed in the app. We will be that feed. So the assumption is that you have a Pi with Raspbian installed and you kind of know how to use it. This entry was posted in Linux, Raspberry Pi, SDR, Software on July 20, 2018 by John Hagensieker. So, you are a government employee AND a Linux geek. Join the club. It is possible to use your smart card to access DOD CAC Card enabled sites. A must do project for the Linux geek in you. First of all the information is taken from this excellent website. While almost perfect there are a few minor issues that could foul a fella up. I seek to clarify those here. First lets download the Certs for your browser. They also come from the page I have linked above (MilitaryCAC.com). Download here. Hold tight. We’ll get back to them. This entry was posted in Linux, Software on July 10, 2018 by John Hagensieker.